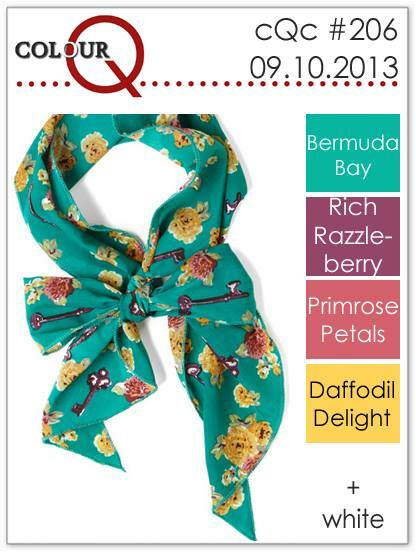 Happy Tuesday and time for this week's new colour palette from the colourQ! Working with cardstock alone I decided to emboss my design using both dry and heat embossing. 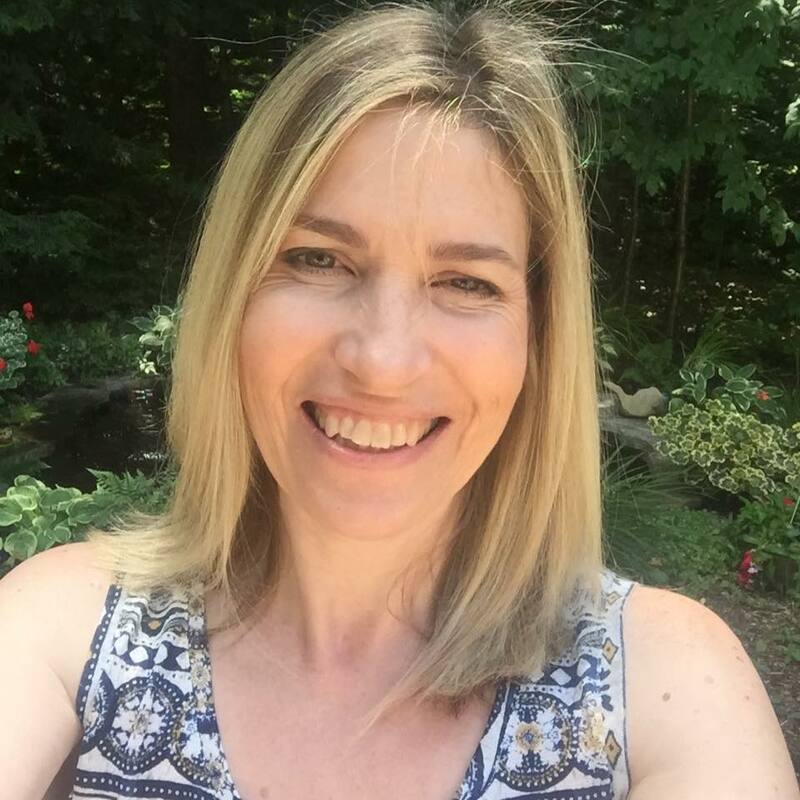 Super talented Kelly Griglione shared a brilliant and creative money saving tip a few weeks ago to emboss cardstock with a piece of actual burlap! Works like a dream and looks fantastic. Here is her fabulous idea and photo tutorial here. My flowers are Waltzingmouse new Funky Florals. This is so pretty! Love the white stamping on the colored paper! Your burlap background looks GREAT! 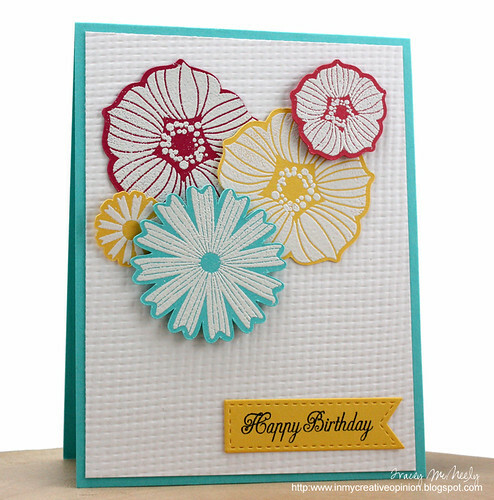 I love the white embossed flowers on the colored cardstock. Sooo PRETTY!!! so very pretty...LOVE the blooms and colors! Very cool idea to emboss with burlap!! wow your embossing is amazing.. i love those flowers.. I love all your embossing, and you did a great job with a tough collection of colors. I completely forgot that I bought that WMS set, too. I should probably pull it out, right? You rascal!!! You pulled the colors off brilliantly, pretty card! Wow, those colors just pop with the white embossing...and they are such unique shapes, love them!! I like your background too...Fabulous card, Tracey! Love how this turned out....Leave it Kelly G. To find that one out! You got a great embossed image from your burlap. Love the heat embossed flowers too. Oh the flowers are so pretty embossed in white! I am adding this to my must try list!! Really lovely card Tracey! Tracey...your burlap embossing is just amazing!!! Love the price too, right! Stunning card by the way and those flowers are just so pretty! I got so behind on my commenting Tracey, missed this great card. We tried out that burlap idea at Stampafaire...such a money-saver. 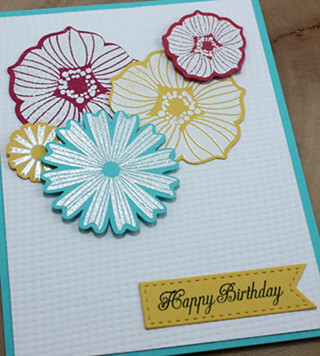 Love your card with all that embossing...makes those flowers really pop! I am going to try to catch up today...I have missed quite a few of your cute cards. Those flowers look fantastic embossed in white on the coloured card! Such a great way to use those bright colours without having them be too overwhelming. Love those bright colors on the textured background!! Beautiful white embossing! This is such a fun color combo. I love your burlap!! And what a fun background to those bold flowers!